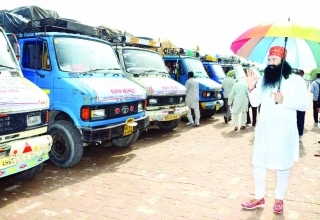 The super successful series of MSG is back to spread its message of love for humanity. 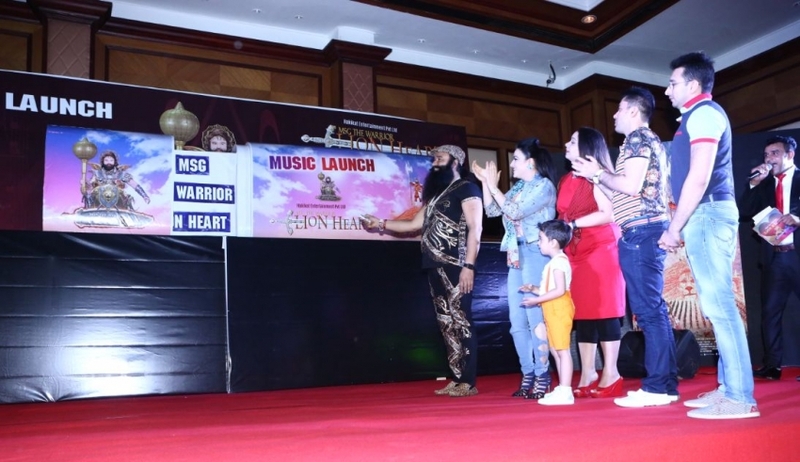 The music album of Saint Gurmeet Ram Rahim Insan’s upcoming film, “MSG – The Warrior: LionHeart” is due for release today in a glittering ceremony being held at Taj Lands end Bandra Mumbai. 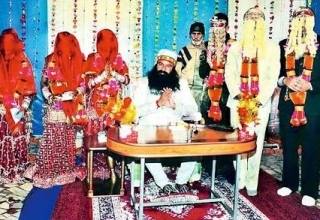 The film features MSG with a triple role facing the camera and 30 roles behind the camera. The music forms an integral part of the film and song being unveiled is the title track SherDil: a power packed ballad,with a strong rock like vocals merged with Veer Rasa from Folk music. This song is expected to be a major inspirational hit for the youth and the masses and a major rallying point for the film. 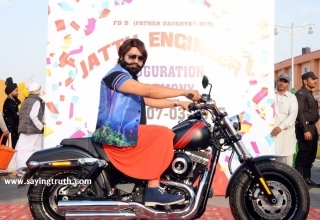 Alongwith Guruji, the film is co directed by his daughter HoneyPreet Insaan popularly called ‘Baap Beti ki Jodi’. 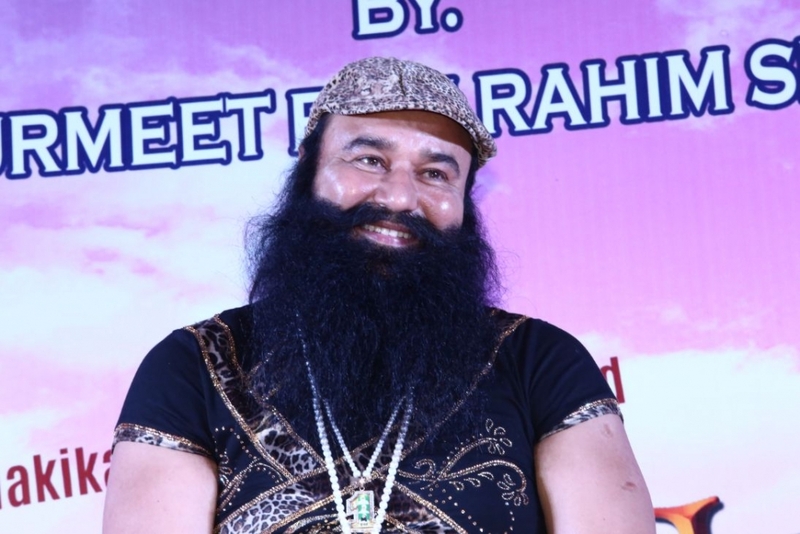 Addressing the media, Guruji said, “Just like the earlier 2 films we aim to serve the humanity with the earnings of this film. Completed in a span of 25 days the film seeks to address many critical issues such as farmers suicide, protection for the women and our sisters etc. Film is a combination of fact and fiction and the story travels 300 years back where a Rajput warrior fights for his folks with the aliens. Another song, is a motivational song to inspire farmers, with a strong rooting in folk with a some modern instrumentation. The main theme of this song is to inspire farmers for hard work and dissuade them from suicide. The songs are shot in extremely scenic locales and are extremely catchy. 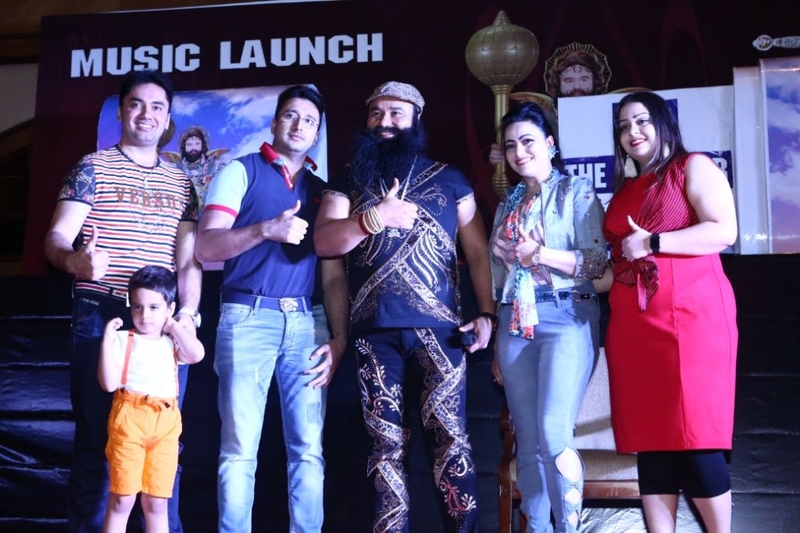 The album is expected to break records on online portals like Flipkart and Amazon on its pre-booking as was the case of the previous film album that had broken records upon its launch. 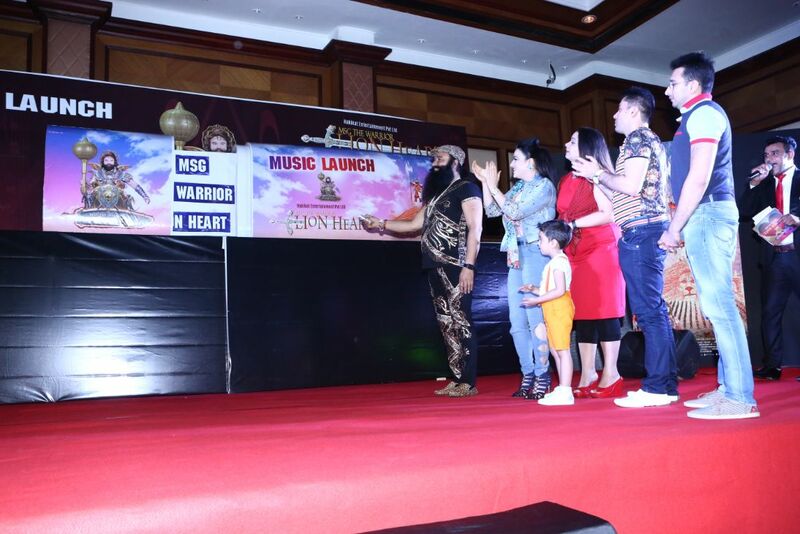 The music launch is expected to spring up few surprise performances which could have Saint Dr MSG perform live during the launch. Recently at a fashion show he had walked the ramp while and posing, displaying various outfits. The multi talented multi faceted widely known as Guruji to his 6 crore followers is a One man talent factory. His songs always trend popularity charts and fuel twitter mania. 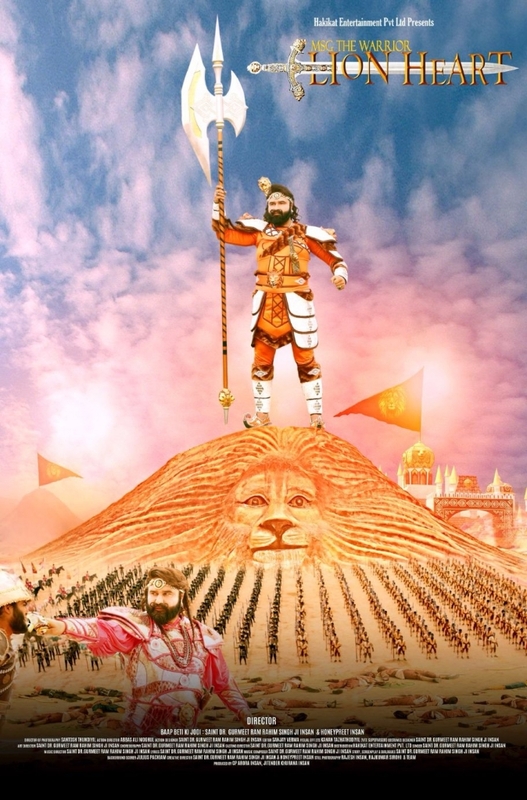 In every album, Saint Dr MSG has shown a remarkable talent to sing in different voices and genres with mind blowing ease. The story is about medieval warrior who fights for the honor of his land and the dignity of the womenfolk. The story travels centuries apart as he emerges in another role as a modern Indian equivalent of James Bond, a stylish top secret agent. The marauding aliens run amok, as they are hundreds of years ahead in technology. LionHeart is their only stumbling block in their march to overpower Planet Earth. Will LionHeart manage with his primitive weapons, or will he surrender. 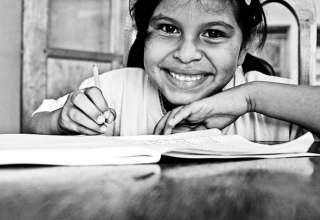 There is romance apart from action and high drama and finally, an amazing twist in the tale! !